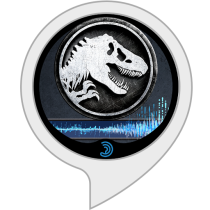 Jurassic World for the Amazon Alexa. 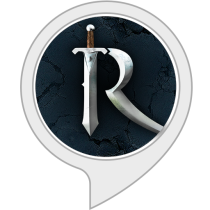 An "interactive audio adventure" set in the RuneScape universe. 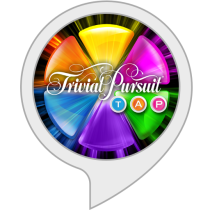 A version of the popular trivia board game for Amazon's Alexa. 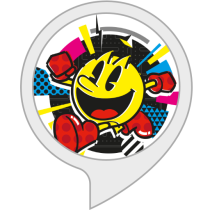 Players must buzz in using Echo Buttons to answer trivia questions. 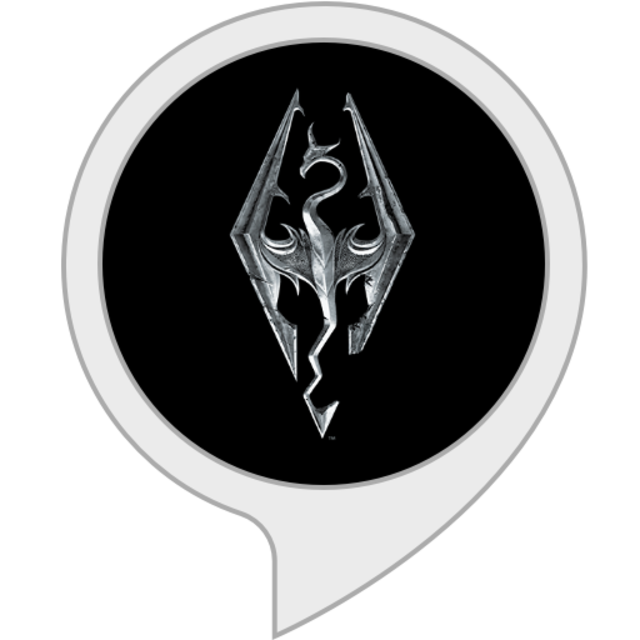 Bethesda Game Studios has developed an audio version of Skyrim for Amazon Alexa devices. 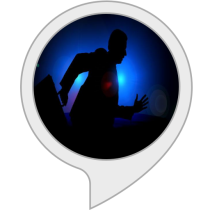 In Akinator, a cartoon genie attempts to guess what character you are thinking of, using an AI trained by other users.